Jonathan lives in the Angus countryside where he works as a full time artist. He studied at Duncan of Jordanstone College of Art in Dundee, graduating in 1990 with a B.A.(Hons.) Fine Art and was awarded the Pat Holmes Memorial Prize for Drawing. Jonathan has had several successful exhibitions locally , including The Pittenweem Arts Festival and St Andrews Old Course Hotel. In 1994 he was commissioned by distillers Mathew Gloag and Sons to produce 7 paintings depicting the “Open Championship” golf courses. These were then published in the form of prints, which went on to be distributed nationwide to promote the firms sponsorship of the 1994 Open Championship. 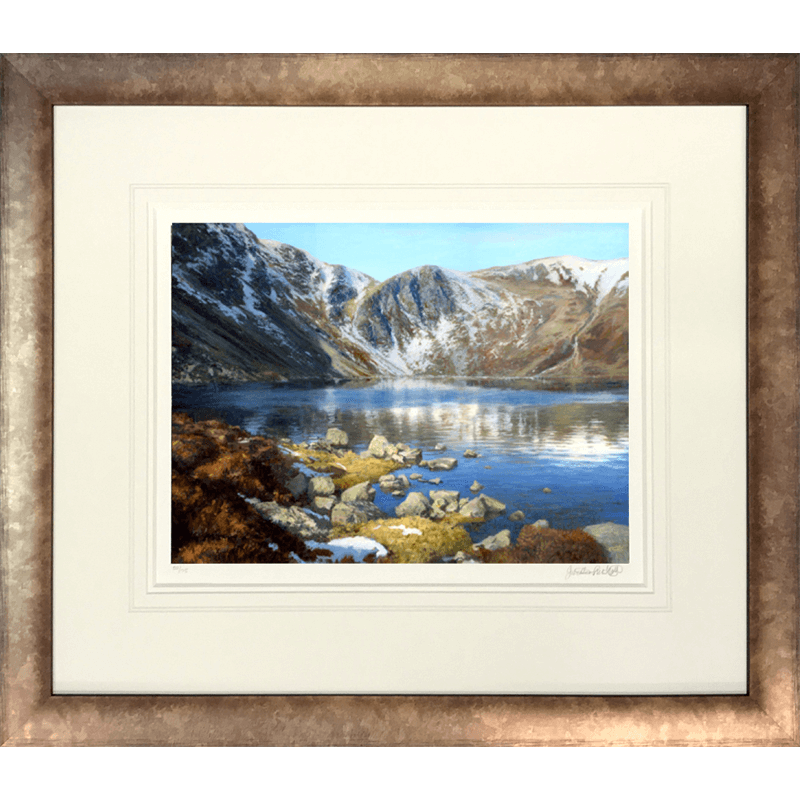 His work is now represented in numerous private and corporate collections throughout the UK and even as far as Hong Kong, the USA, Canada and Malta.